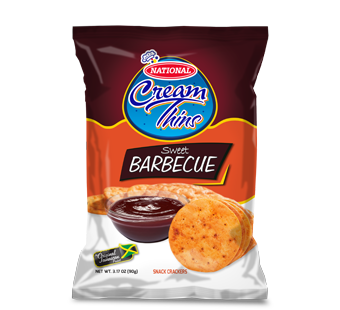 We’ve come a long way since 1952 and so has our line of treats! We are continuously revamping to add new food products but with the same approach to quality and taste you’ve come to expect. 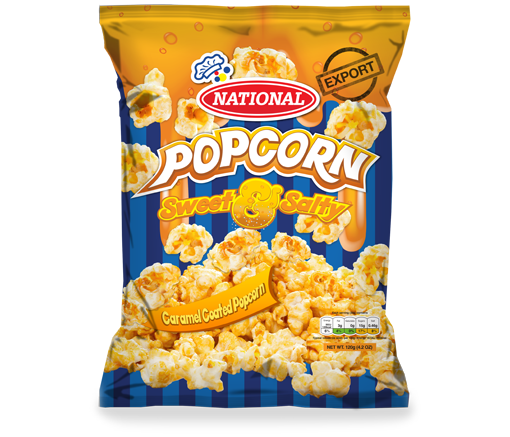 For National Baking Company new products mean new ways to satisfy our customers. Keep checking right here for new product information. 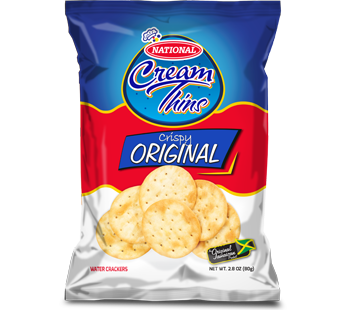 If you like savoury and if you like sweet, then this is the perfect blend that will have your taste buds asking for more – you’ll just keep on popping. 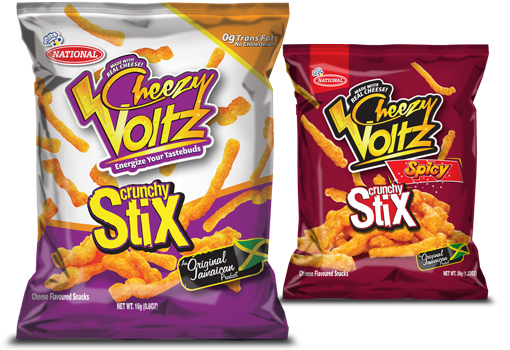 We’ve added a bit of ‘pep’ to our Crunchy Stix and created our Spicy Stix. 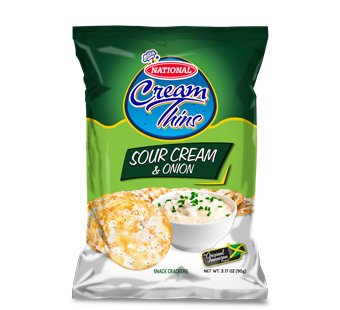 With just the right blend of cheese and spices, this snack is perfect for the young and young at heart. 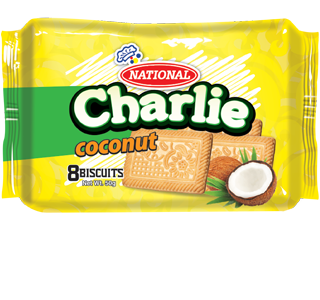 Not only have we improved the flavour of Charlie, there’s also a new look plus we’ve added a new flavour – coconut! Yum! 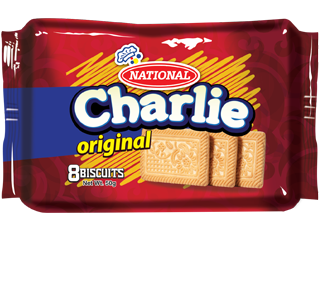 Once you bite into these irresistible sweet treats, there’s just no stopping.